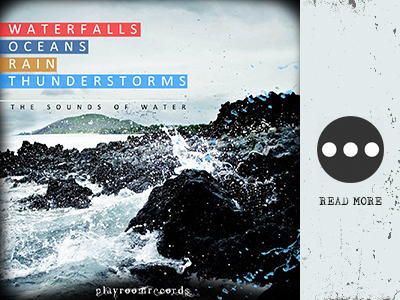 Waterfalls, Oceans, Rain, Thunderstorms is a collection of high quality recordings of North American waterfalls, streams, rivers, thunderstorms, and oceans. Each track was recorded in carefully selected environments. Special attention was placed on the recording process using only the finest audio equipment to capture the aura of the surroundings in great detail. Great for relaxation! Recorded in stereo / hi def digital audio.